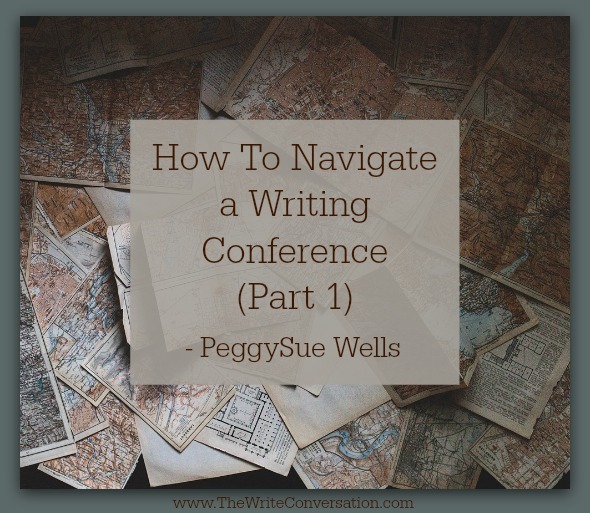 I’ve been on both sides of the writing conference scene—for a long time. I attended conferences for 10+ years before I took a position on a leadership team. I’ve now been in leadership for almost that long. And I’ve seen a lot of things. Today I thought I’d let you peek in the window at my unique perspective ad take a look at some of things we should never do. 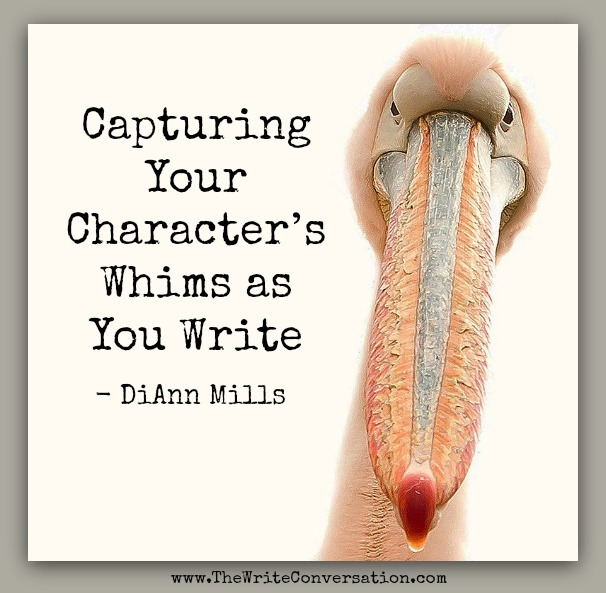 Exploring our character’s whims gives the writer insight into juicy morsels of personality and unusual plot points. Those impulses, sudden desires, and uncharacteristic actions make our characters real to the reader. The reader can experience the story through an original outlook on life. 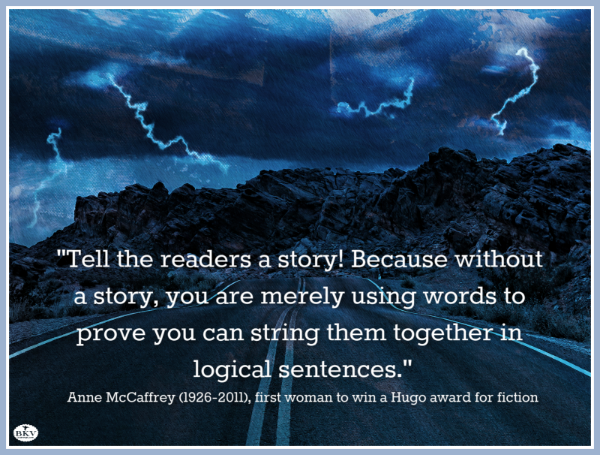 Perhaps the reader can identify with the emotions and behaviors enhancing the adventure. How do we capture those special moments and build them into our story? Lately I’ve struggled with something personal. A thought, really. One that the enemy brought up, I know, to confuse and confound me … to slide a tentacle up and around my throat ever-so-gently … almost unnoticeably … until time to squeeze. Description helps our readers see the scene, we all know that. But there are varying ways to describe a scene. 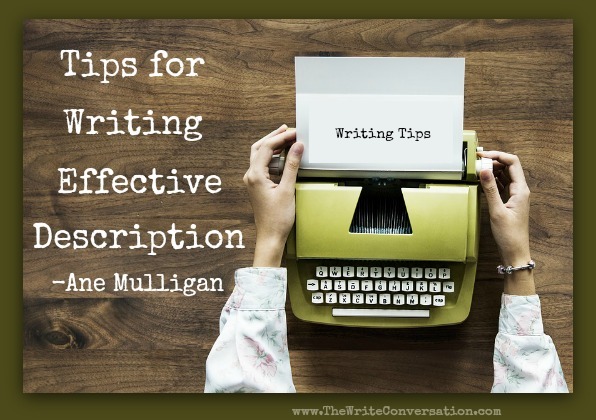 Here are a few considerations when writing description. I confess, I’ve done a bad thing. Logic warned me not to do it, but I did it anyway. I cut my own bangs. 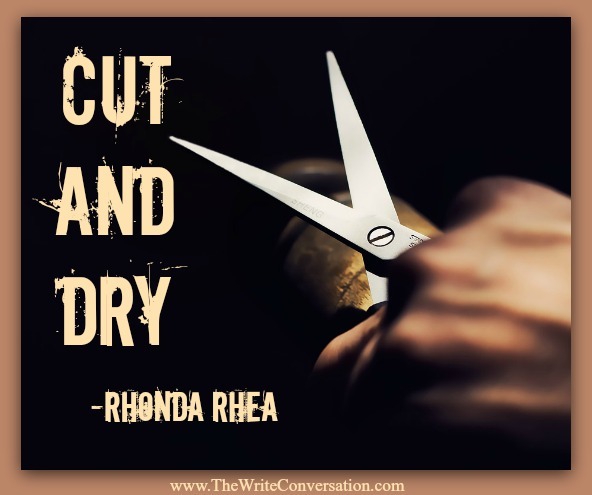 Every time I take the scissors into my own hands, I promise myself I’ll never do it again. That’s because I never fail to end up looking at little like Spock, minus the ears. And yet this is definitely no way to live long and prosper. When am I going to get it? I’m just not a skilled bang-cutter. When I try, I’m operating miles outside my area of expertise. Back of the room sales how to’s. You’ve just given a dynamite presentation. Your audience loves you. How do you maximize the opportunity for back of the room sales? Here are some ideas for making sure you’re getting full benefit. 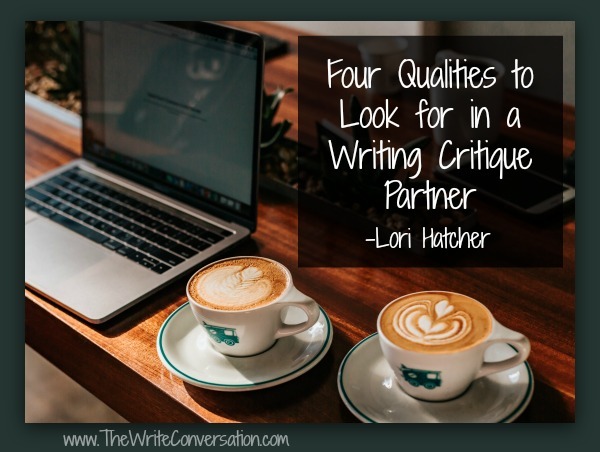 In last month’s post, 4 Reasons Why You Need a Writing Critique Partner, I shared four reasons why every serious writer should have a critique partner. Today, I’d like to share four qualities to look for in choosing one. Blah. Limp. Not enough. I scanned my paragraphs again and knew they weren’t sufficient. Where was the oomph? After all, I was talking about Scripture. My words had taken up space, but they weren’t useful or vibrant. 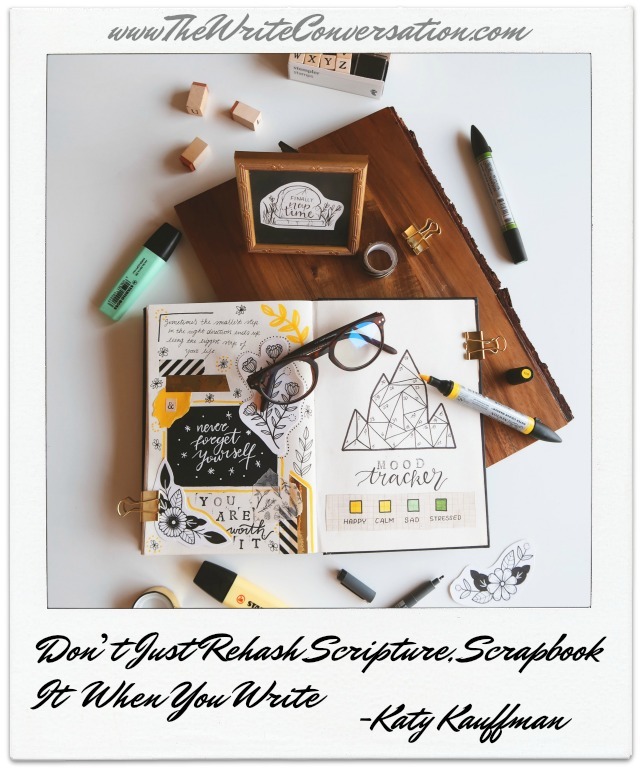 I realized I was just rehashing what Scripture said, not adding any nuance or understanding in my book. I needed to “scrapbook” my writing. 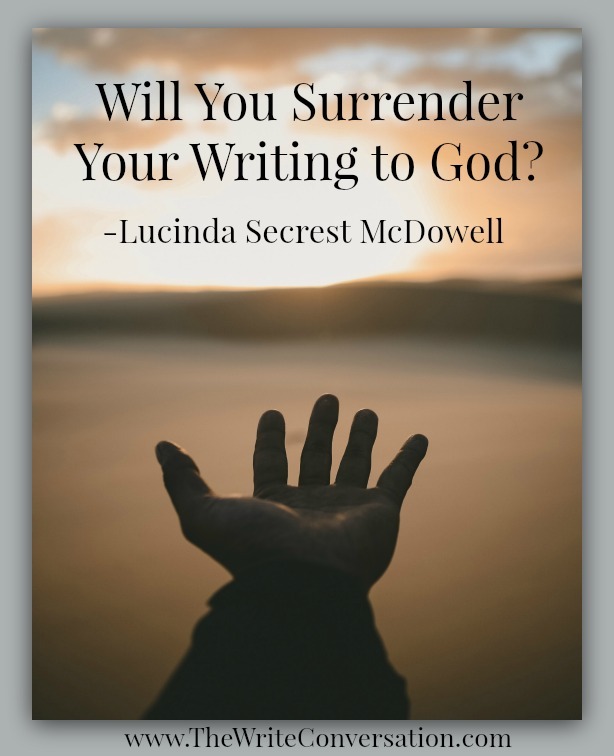 Will You Surrender Your Writing to God? Sitting on the floor of the attic after discovering this little ceramic plaque, I realized anew how letting go must be one of the hardest choices ever made. 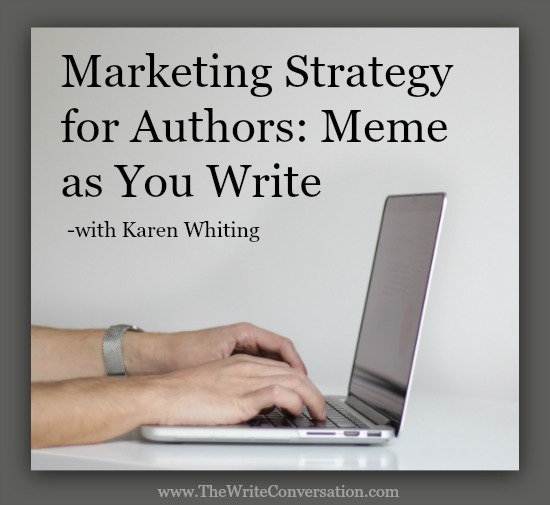 The best time to create marketing tools for a book is while you write or edit your words. That’s when the ideas are fresh in your mind. 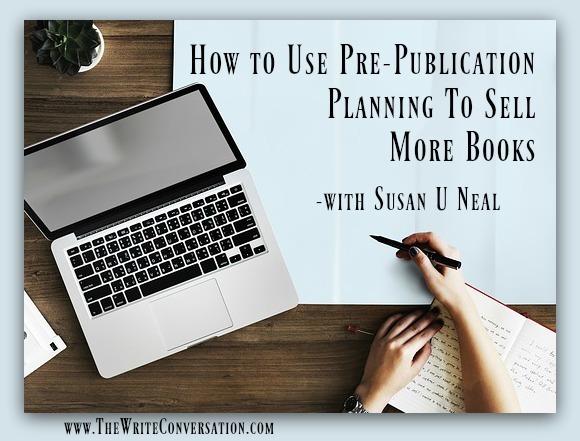 As a bonus, you’ll create materials ready to post when the book releases. I tend to do memes as I’m editing each chapter or unit. 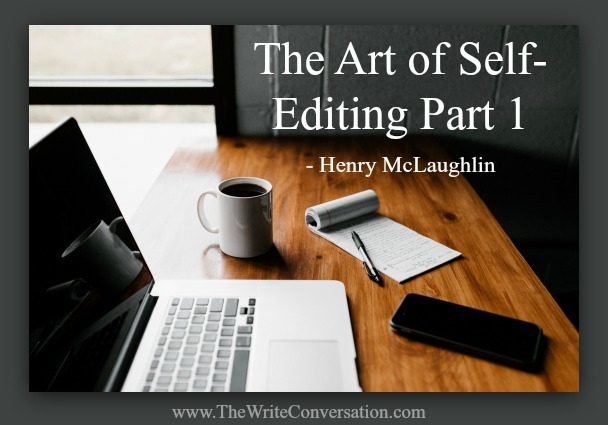 For writers who just make the deadline, it might work better to create memes after sending the book to the publisher or editor. The lag time before the release is another great time to get creative and focus on marketing. 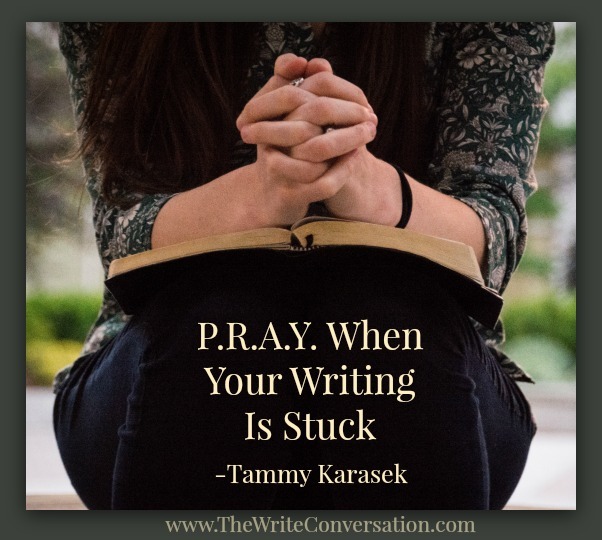 When you find yourself at a loss for words to write, do you whine, slam your fist on the desk or quit and get up and walk away? I have to admit I’ve done all of these at some point (or maybe all three at one time). But I’m still writing, so what made a change for me? 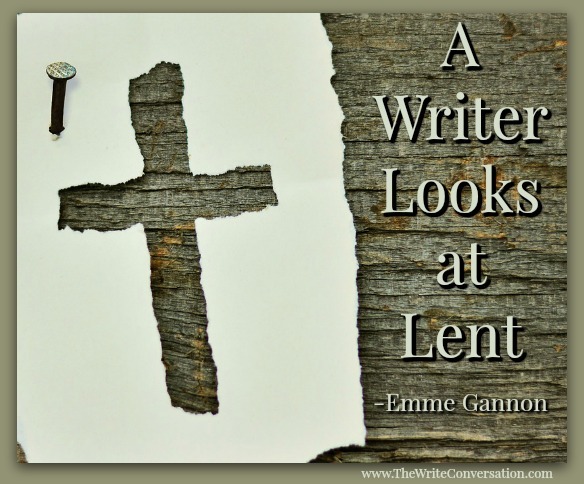 As this posts we’re ten days into Lent—a penitential time in the Church year where Christians examine their lives and set aside time to reflect more fully on those sins and bad habits that often beset us. During Lent, believers prepare their hearts for Easter through prayer, repentance, and self-denial, so that we can more fully hear the voice of God. 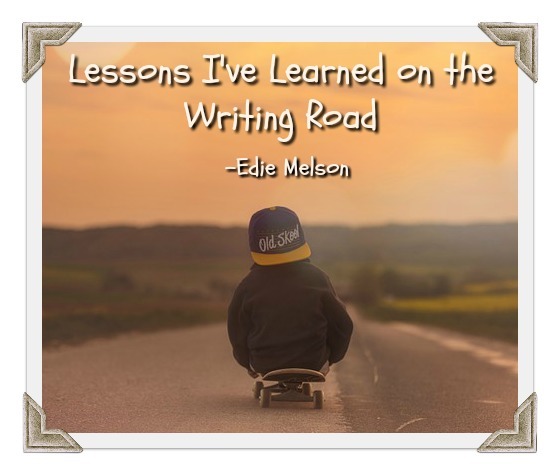 Following my heart to become a writer has taught me a lot. I still remember the first time I got brave enough to call myself a writer, and the excitement the first time I sold an article. It wasn’t all rainbows and roses though. I remember the excitement of having my first manuscript taken to committee—and the devastation when the publisher ultimately rejected it. I wouldn’t have traded a single minute of my experience. Even that rejection was good because truthfully, neither my manuscript or me was ready for publication. 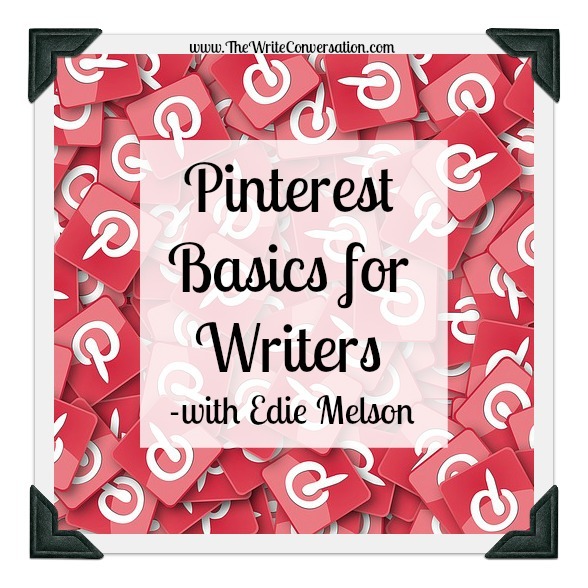 In the past year, Pinterest has come into its own as a valuable social media platform. Where once it was known as the place to go for ideas for things, it's now a powerhouse in the social media realm. But like any social media platform, it has its own culture and best practices. Find an adjustable flip chart stand with a case. Adjust the height of the flip chart yourself. Make sure the flip chart stand has wheels that lock. Buy a flip chart with lined paper. 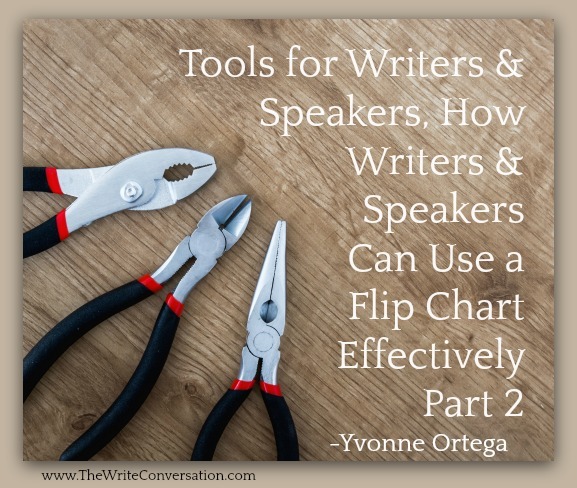 Use a flip chart that comes with adhesive sheets. 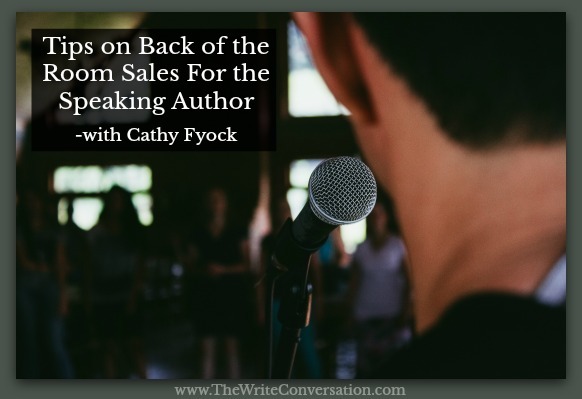 In my travels the past few years, I’ve had the opportunity to hear about other the journey to publication from a lot of different authors. I noticed most of us have a similar story. Very few had a direct route. Instead we traveled a circuitous trip full of bumps and detours. Let’s just be honest with each other, writer-friends: We complicate this whole writing process. 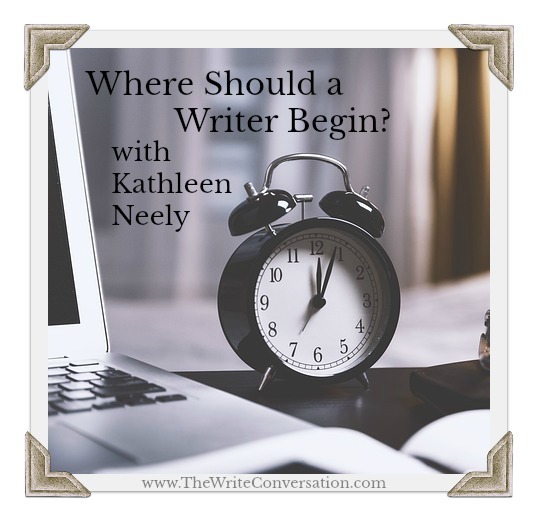 Where Should a Writer Begin? 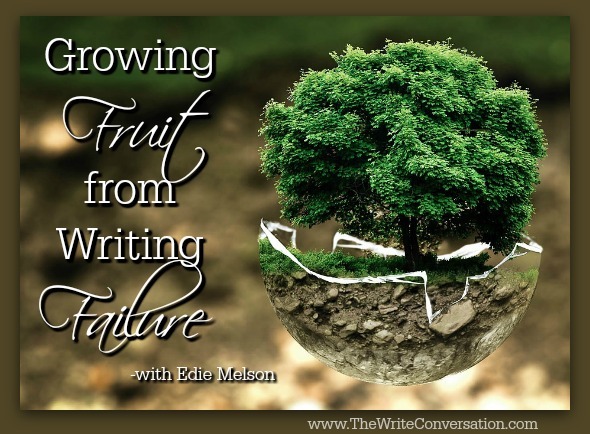 So, you want to write a novel. Where do you begin? Let me answer that through the experience of mistakes. 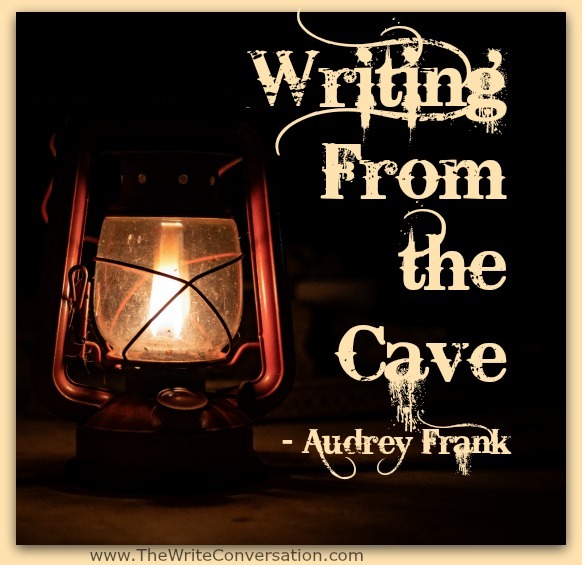 The Least of These was the first novel I wrote, although not the first to reach publication.I had what I deemed was a great novel idea, so I went to my computer and began penning the words that would intro my great story. My mind had events, but no overarching concept. I had characters, but I didn’t know them closely. I had a conclusion that held no character growth, no take-aways. That novel took about eighteen years to write. I abandoned it numerous times, but kept returning to my inferior manuscript. 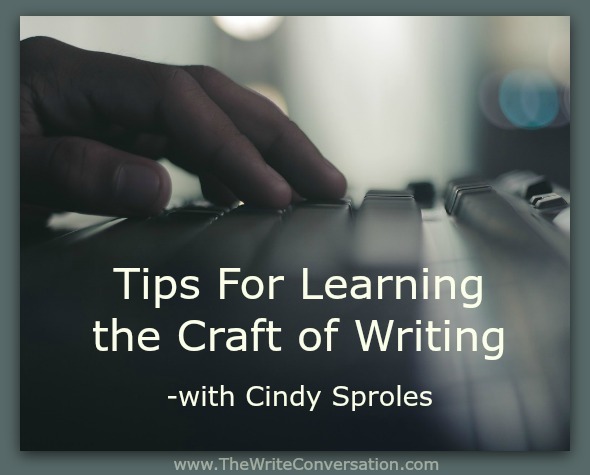 When I got serious about writing, I knew I needed help. 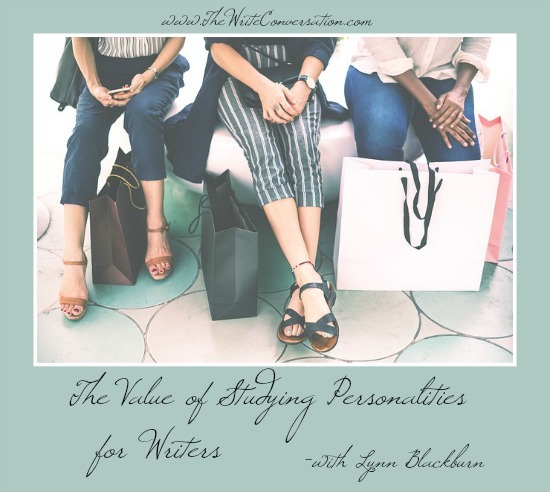 Are you a personality geek? I’m not to the point that I would claim to know and understand all the variants of all the different types out there, but I may get a little bit too excited when I read a description and have that “Oh, my word! How did they know I do that?” moment. 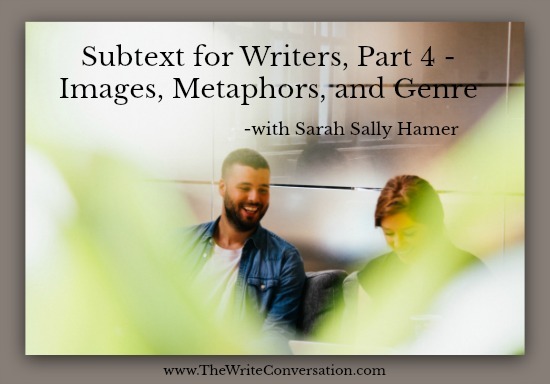 We’ve spent the last three months exploring the various ways we create subtext for our characters, using the way they interact with other characters to explain “what lies beneath”. 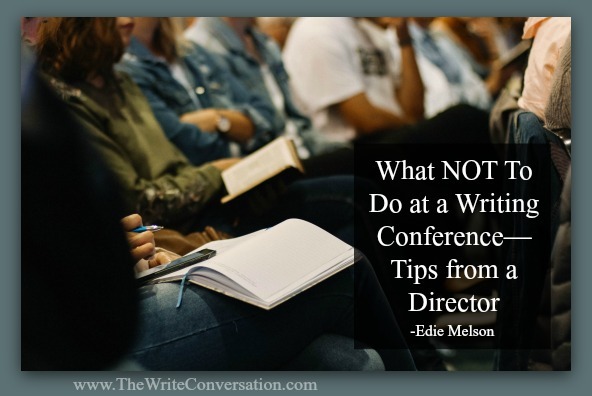 A writers conference is an opportune time to talk with editors, publishers, agents, and authors. 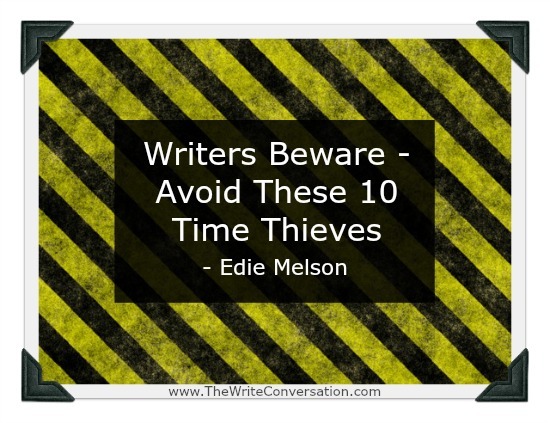 Understandably, many writers feel nervous about discussing their ideas and work-in-progress with these industry experts. But with some strategic preparation, you can have a productive face-to-face meeting. 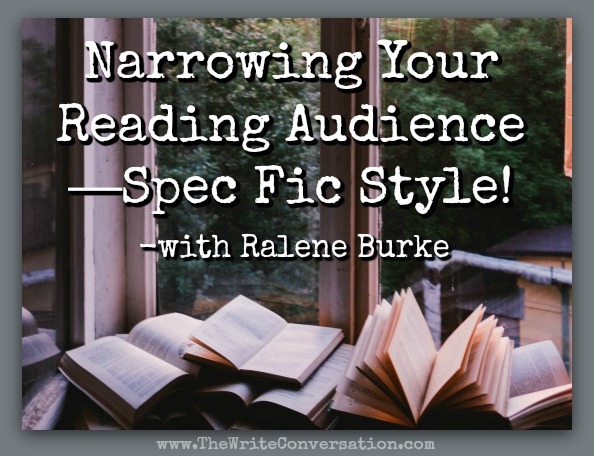 Narrowing Your Reading Audience—Spec Fic Style! I love Christian fiction. Really, I do. But when I sit down to read, more often then not, I want to get lost in new worlds and go on grand adventures and meet new kinds of people. 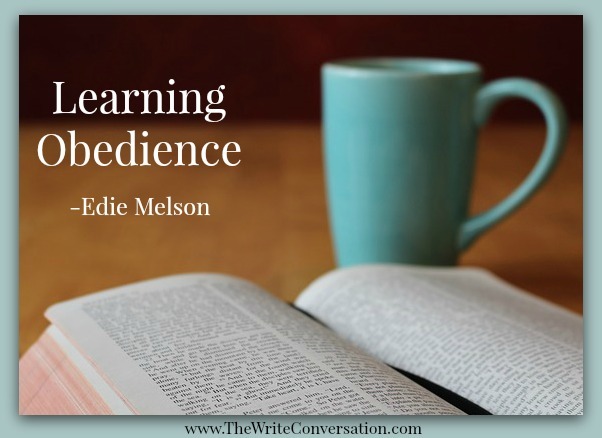 We don’t often see much of that in the normal Christian fiction. Some of the richest words in the world have been written from the caves of life. 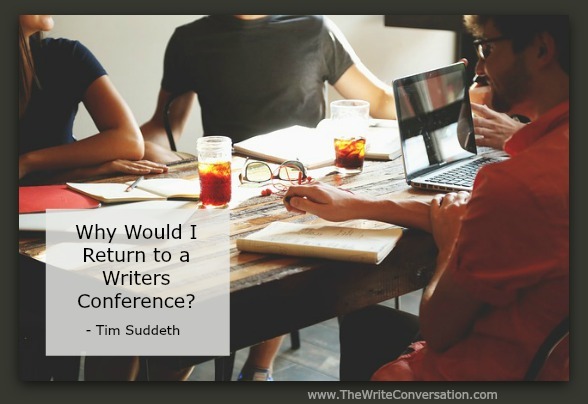 Why Would I Return to a Writers Conference? Six years ago, I attended a writers’ conference for the first time. It was one of the steps that started me on this journey. 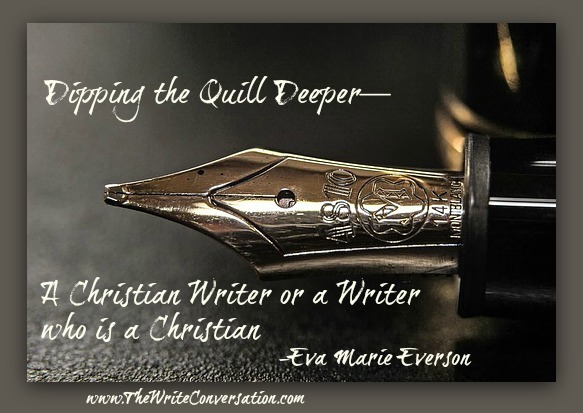 This past weekend, I was lucky enough to return to the Asheville Christian Writers Conference (ACWC) that was held at the Cove outside of Asheville, North Carolina. For the sixth time. Six times? Social media stresses a lot of people out, but it doesn’t have to. 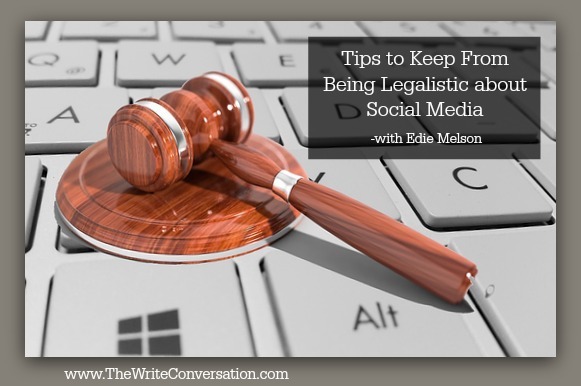 One of the biggest issues is that people tend to approach it with a have-to-do, legalistic mindset. Truthfully, because successful social media is all about relationship building, it works best when we treat it organically. 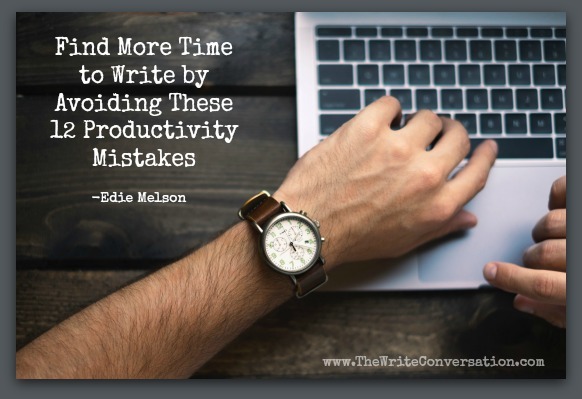 It’s easy to get caught up in the to do list and forget the point.